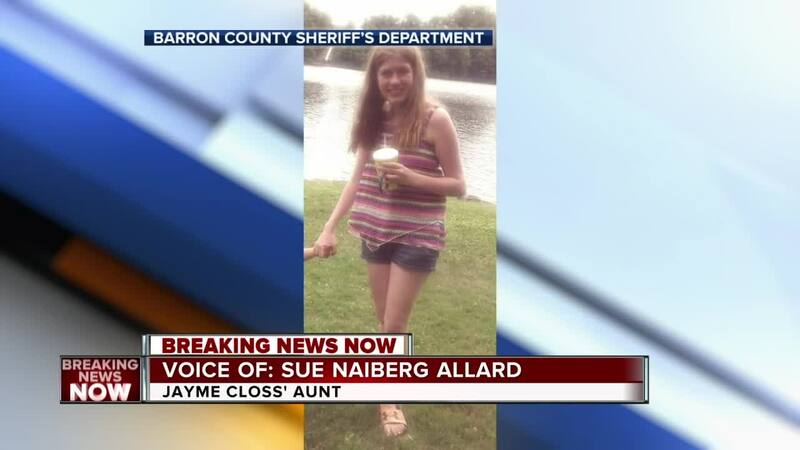 Members of Jayme Closs' family are reacting with disbelief and joy to the news that she was found alive in Douglas County on Thursday night. "What a miracle!!! 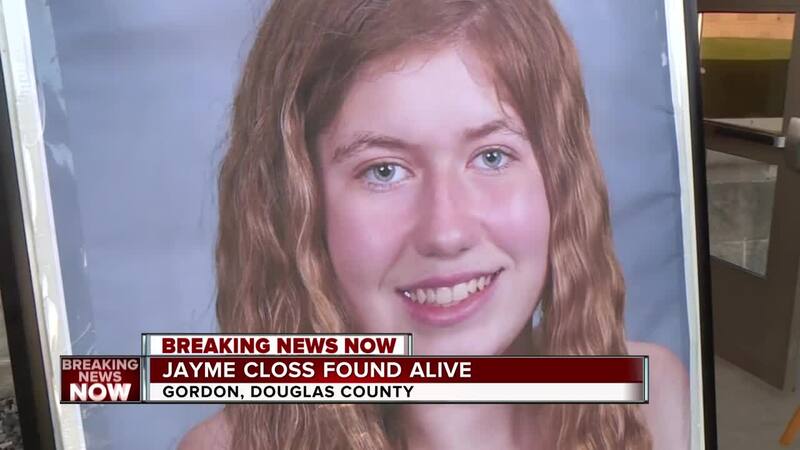 Jayme Closs has been found!!!!" Smart wrote in an Instagram post. "I’m so thrilled to hear the news. What has been such a heart wrenching tragedy finally has some happiness in the story. I’m praying for Jayme and all her family that they can have a joyous reunion and as the rest of the country celebrates alongside this happy occasion we all are mindful to give the family their space and privacy on their road to finding a new sense of normal and moving forward." 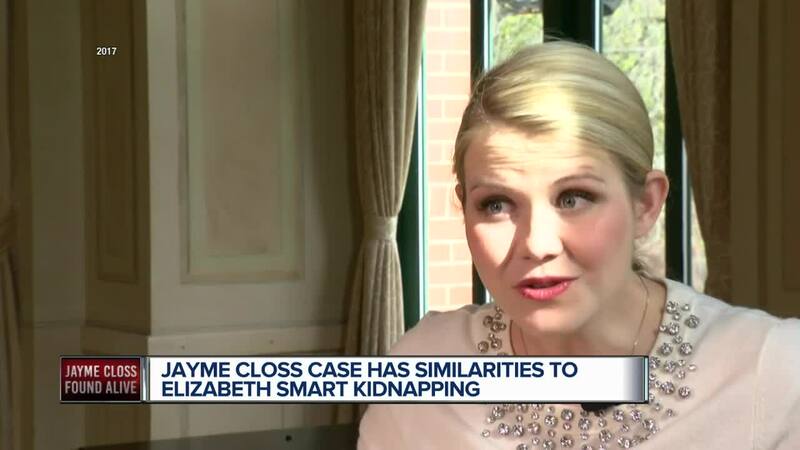 Closs, who had been missing since the murder of her parents in October, was found alive barely an hour's drive away, by a woman who stumbled across the 13-year-old girl and pounded on her neighbors' door shouting: "This is Jayme Closs! Call 911!" "I hope we may all continue to support and embrace Jayme as she reclaims her life and comes to terms with the reality of her situation," Smart's Instagram post continued. "What a brave, strong, and powerful survivor!!!! No matter what may unfold in her story let’s all try to remember that this young woman has SURVIVED and whatever other details may surface the most important will still remain that she is alive. May god bless you Jayme Closs and may we all continue to search for every missing child." Smart traveled through Wisconsin in 2017, promoting National Child Abuse Prevention and Sexual Assault Awareness Month. She sat down with TODAY'S TMJ4 and shared words that were especially meaningful today. "It's really important for people to share their stories because the truth is, is that it happens everywhere," Smart said in 2017. "We really have such limited control over what happens to us but we do have control over what we do next. No matter what happens, you can find happiness again and you can move forward and you can go on to have a wonderful life." Many of the comments on Smart's Instagram post are hoping she connects with Closs in the future. TODAY'S TMJ4 has reached out to Smart for comment but has not received a response.